Why Digital Negatives are probably wasting your money. Yes, I said that. I said that even though digital negatives are the most profitable item any professional photographer can sell you after your session. We all know that the material cost of a CD or thumb drive is exceptionally inexpensive compared to producing albums, prints and frames. I said that even though digital negatives still remain one of the most popular products at my own portrait studio. I’m here to tell you today that a disk of digital negatives should never be the only product you walk away with from your professional photographer. If you do, you are probably wasting your money. We believe in this so strongly at our studio that our team works hard to ensure all of our clients walk away with heirloom, archival safe keepsakes from their sessions in addition to their digital negatives. Before I get everyone up in arms, let me start out by saying that we sell digital negatives at our studio after almost every session. Digital files certainly have a place for the consumer. We generally sell digital negatives to clients for the purpose of sharing with their family and friends. They love showing off their images on facebook, on their mobile devices, and printing out 5×7’s for grandparents and friends. That is all great, but surely that isn’t the only reason they invested in a professional photographer. We all now have access to amazing equipment and technology to take everyday photos of our own lives. If we want snapshots of our kids to show off on facebook or print for Grandma, we can do it on our own. We can Instagram, email, Facebook, Tweet, and 1-hour-photo to our hearts content. 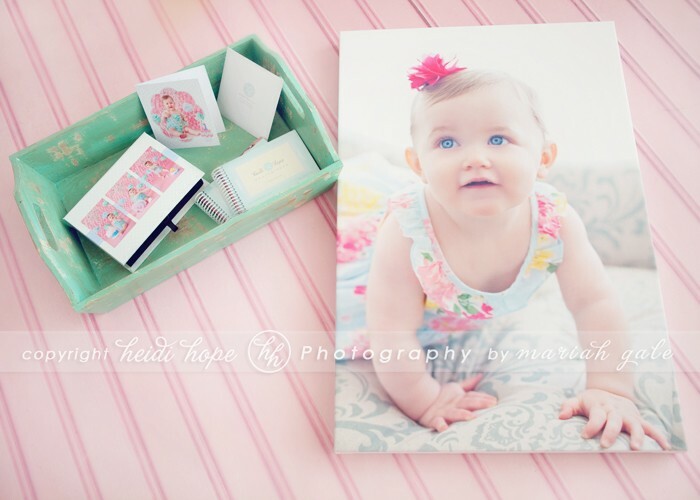 I’m amazed every day at the artistic and photographic capabilities of Heidi Hope Photography clients. They definitely have a good eye! So many of our clients are amazing photographers in their own right and have equipment at home that rivals ours. So why does anyone hire a professional photographer anymore? We invest in professional photographers to capture the details of our life beautifully and in a way that no one else can. We invest in a service that caters to our specific requests and takes care of the whole process professionally from end to end. I can cook a gourmet meal at home, but there is nothing like going to my favorite fine restaurant and having the amazing staff take care of everything for us. We hire professional photographers to create “artwork” for us and for our families. We hire them to document a time in our lives through their unique artistic eye so that we can enjoy looking back on it for generations. If all you get is a dvd in the mail, upload to the pics to facebook and then stuff your DVD in a drawer, you are missing out on what professional photography truly is! Couldn’t you have just as easily shared some Iphone pics? Enjoying your professional photography for generations. I began researching to revamp our 4-year-old website and came upon an astonishing bit of news; Flash is dead. Flash is DEAD? In 4 short years it went from being the darling of visual media, taught in all of my web design classes, to DEAD? Where have I been? It isn’t just flash. CD’s are dead. Desktop computers are soon-to-be dead. Yep, they’re as dead as payphones, road maps, and Blockbuster. So what happens in 10 years when you finally have some free time and actually want to do something with those photos you had taken way-back when the kids were little? Like most people, you didn’t know what to do with them at the time, so you bought the disk. Where is that disk? If you are far more organized than I and can actually locate that disk 10 years later, chances are, your computer won’t read it. That’s right, computers won’t be manufactured with optical drives much longer. Oh, but you backed it up on that external hard drive. Sorry, fire wires and external hard drives are soon to be extinct too. Desktops won’t be around much longer either, so you probably only have a laptop or tablet that you were never even able to transfer those files to. At least you uploaded them to Facebook. Thank goodness Facebook is still in existence in this future hypothetical! What a shame you can’t print a 16×24″ for your wall off of Facebook. Okay, maybe your photographer was up with the times and started offering flash drives in adorable little packaging. We’ll be offering flash drives rather than CD’s later this year for the aforementioned reasons. At least they have a longer shelf life. Or do they? Unfortunately, flash drives are equally unreliable with industry experts warning that flash drive failure and file loss is at epidemic proportions. “The price of USB flash drive data recovery services at typical data recovery labs can reach into the thousands and it might take weeks or even months to get your files back“ (http://www.prweb.com/releases/2011/9/prweb8735457.htm) That’s if you didn’t loose the little thing, like I surely would have. Well, at least you can contact your photographer. They have a 20% chance of still being in business after the first 2 years. That’s if they were in fact a legitimate business. Did you check to see if they were a registered business? If they weren’t, the statistics are worse. Here’s to hoping they still have those files for you! With the rapid change in technology, the only way to preserve your photographs so that they can be enjoyed for generations is by producing something tangible out of them. What’s even greater, I can guarantee that you will be even happier with your investment in professional photography if you do so! No one ever calls to say how much they love their DVD. 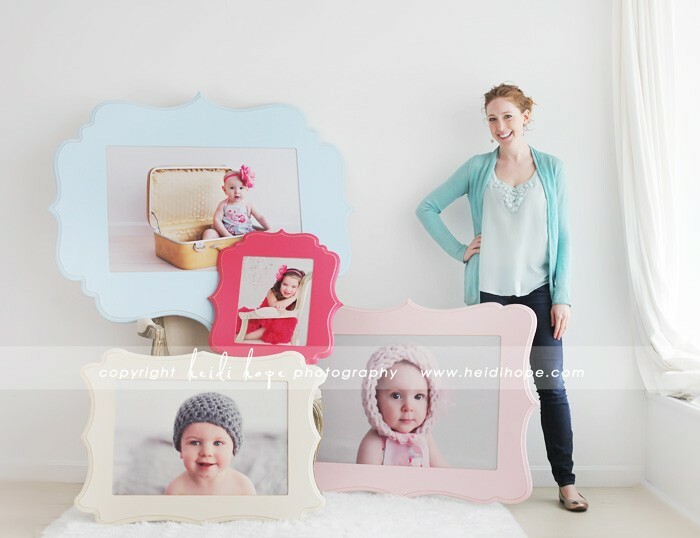 They call to say how much their friends raved about their greeting cards this year, or how their wall art makes them smile every time they walk by, or how their toddler daughter looks at her newborn album every day! I understand the desire to have access to digital files so that you can print and design on your own. I also believe some people actually do create beautiful artwork at home out of their digital files, even when I’m hesitant to give up the control of quality that is lost when we can’t check over the final product. If you are one of those people who still hasn’t ordered your wedding album however, you probably need some professional help figuring out what to do with all of those gorgeous photos you’ve had taken! If you do opt for digital files in addition to your heirloom pieces from your professional photographer, please back them up in multiple locations on a variety of platforms so that you have them to enjoy in the years to come. Yes, in our digital world, digital files still certainly have their place, but you are cheating yourself, and wasting your investment, if all you walk away with is the files. I couldn’t have said it any better and I couldn’t agree more than 200% with all of your points. Love it! I wish more people actually “go it”. This is spot on. I have been wanting to do a blog on this, you’ve said it perfect! could not have said this better myself! its hard to get this through clients minds!!! SO well said! I’ll be quoting this for sure. Would you mind if i share this with my clients? I really don’t think I can say it any better. Thank you Heidi!! So well said!!! very well-written, heidi. digital files are a wonderful thing, but it breaks my heart when clients want nothing tangible. i just know they’ll regret it down the road. well said! i love the photos i had done of my son and i over a year ago, but all i walked away with was a disc of images. i keep meaning to order prints but keep pushing it back. so i’ve booked another shoot with my favorite local photog so i can get updates photos… for my walls, where they belong. not stuck in some hard drive, in hibernation. Incredible article, wish I would have written it myself! 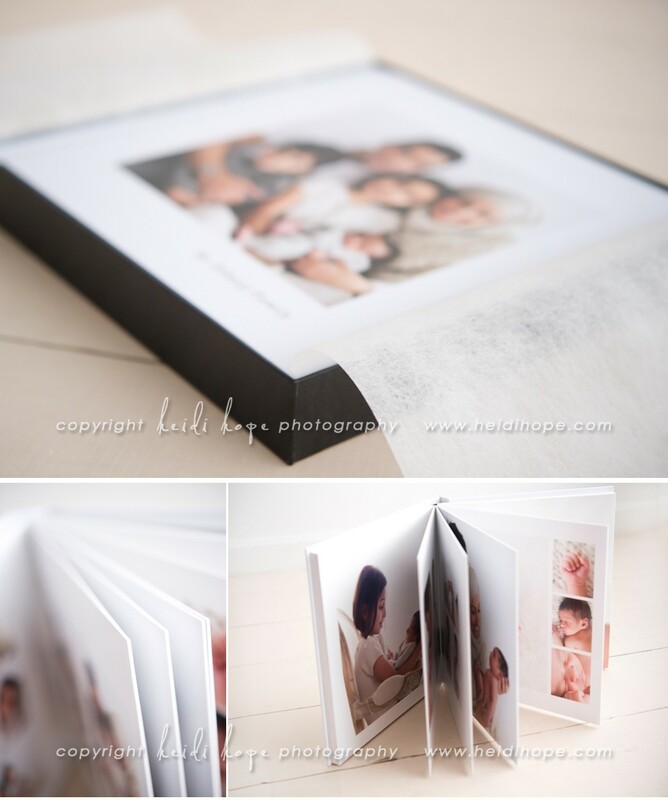 It’s so important for clients to understand the value of professionally printed photos, canvases, albums etc. to preserve those memories.